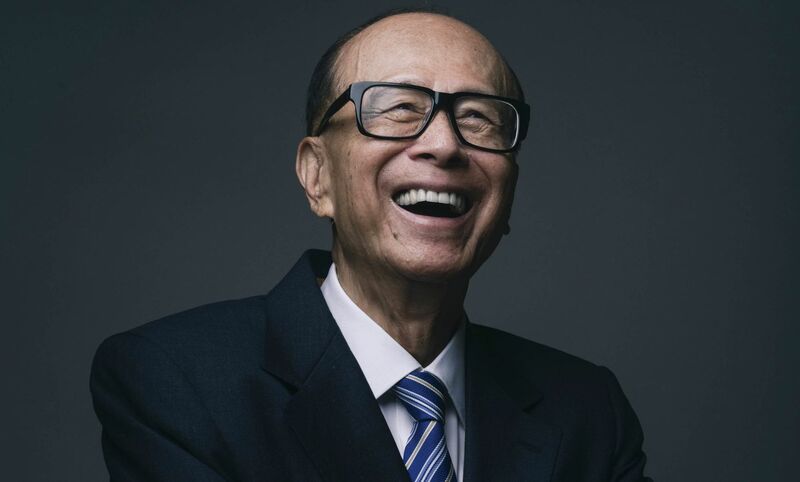 It's been at least a year since Li Ka Shing, Hong Kong's wealthiest tycoon and chairman of CK Asset Holdings, began looking for buyers who might be interested in purchasing The Center—Hong Kong's fifth tallest building. The Center has now been sold for a cool HK$40.2 billion (US$5.15 billion), shattering both the building's initial valuation of HK$35 billion and the record for the world's most expensive real estate transaction. Located at 99 Queen's Road Central, The Center covers 1.2 million square feet of office space, 13,000 square feet of retail space and 402 car parking lots. The sale caught the attention of a handful of Chinese buyers including the Industrial & Commercial Bank of China (ICBC), but in the end, it was C.H.M.T. Peaceful Development Asia Property, a company registered in the British Virgin Islands that took home the keys to the 73-storey castle.